Condos for sale in Dillon, Colorado. 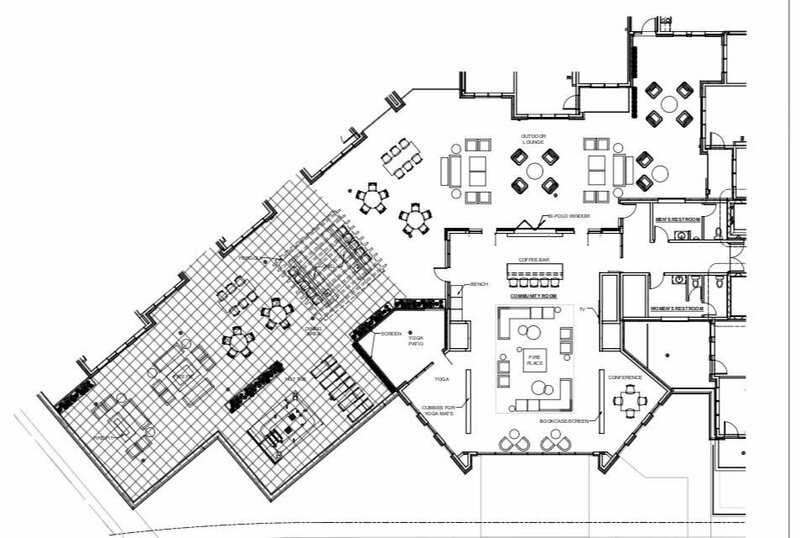 Uptown 240 condominiums are located right in the heart of Dillon. 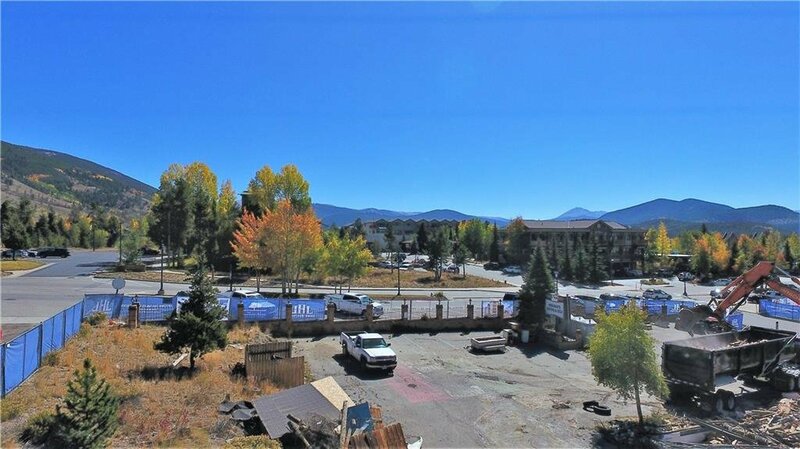 Owners at Uptown 240 relish the breathtaking views of Lake Dillon and the Ten Mile Range. Uptown 240 is located within walking distance to restaurants such as Pug Ryans, Arapahoe Cafe, all of the Dillon events including the Farmers Market, the new state of the art amphitheater, bowling alley. This new construction development is near the free shuttle stop and minutes away from world-class skiing. 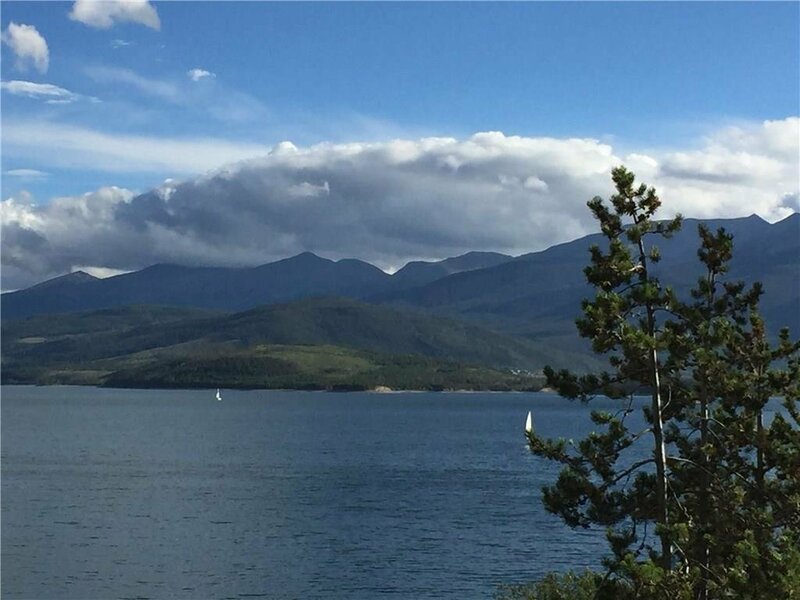 Surrounding neighborhoods include Yacht Club, Dillon Pines, Anchorage Condo, Lake Cliff Condo, Spinnaker at Lake Dillon Condo, La Riva Del Lago Condos, Dillon Bay in Corinthian Hill Condos, Lake View Condos and Lodge at Lake Dillon Condos. Call the Amon Team today for information on any of these complexes!